We are one of the leading traders and exporters of a wide range of Road Maintenance Machinery. Our machine is capable to repair the bitumen road on site. We check the quality of these products at every stage to ensure only flawless products are delivered to customers. As per the requirement of customers we also get them customized as per the need of customers. Our array can be availed by customers at market leading price. 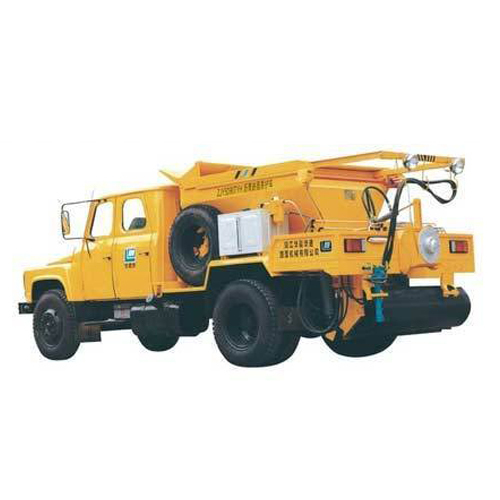 The road maintenance truck is ideal to be used on highways with high working speed.